Priced to sell! Meticulously maintained RANCH home on a three quarter acre lot in Denver! Home is move-in ready with crown molding throughout, open Kitchen with island, large Great Room with stone wood burning fireplace and built-ins and Dining area. Master Suite features walk-in closet, dual sink vanity and garden tub. 2 additional Bedrooms with walk-in closets share a 2nd Full Bath. Hardwoods in main areas and bedrooms and wood laminate in Bath and Laundry Room. Large rear Deck overlooks mature trees and a level backyard. New roof in 2018 and new water heater! 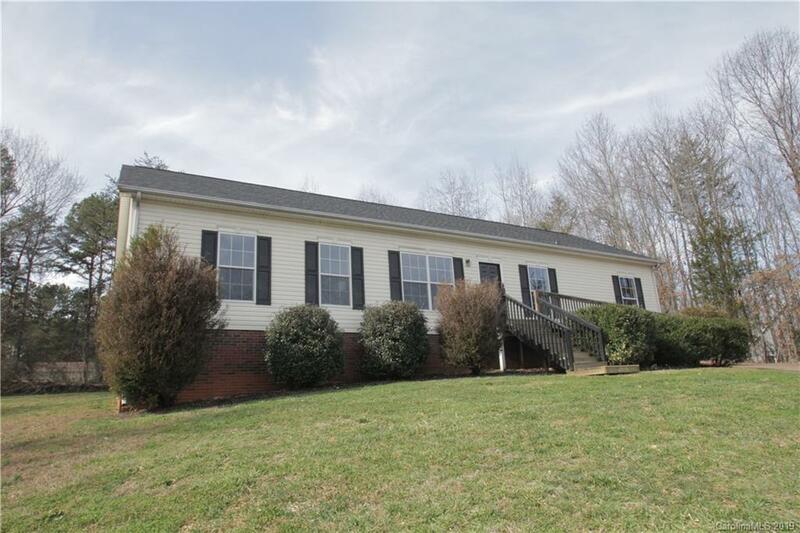 This home is just a few miles from Hwy 16 and approximately a 30-minute drive to Charlotte and the airport! A must see property for the price and location.